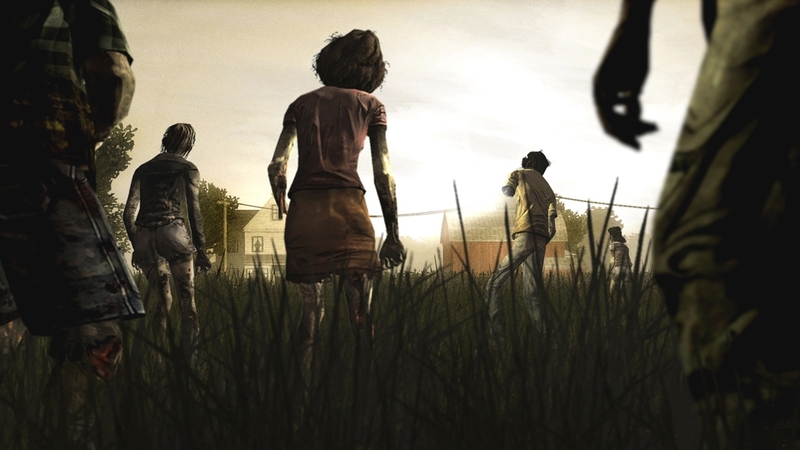 Telltale Game’s forthcoming episodic adventure series The Walking Dead got an official release date. Unfortunately for XBLA fans this was for the PC version only which is now set to land April 24. Release dates for XBLA and PSN versions are apparently “coming soon”. Telltale’s Marketing Director Richard Iggo recently appeared on the Giant Bomb’s Bombcast stating that they are still aiming for an end of April release for all versions. 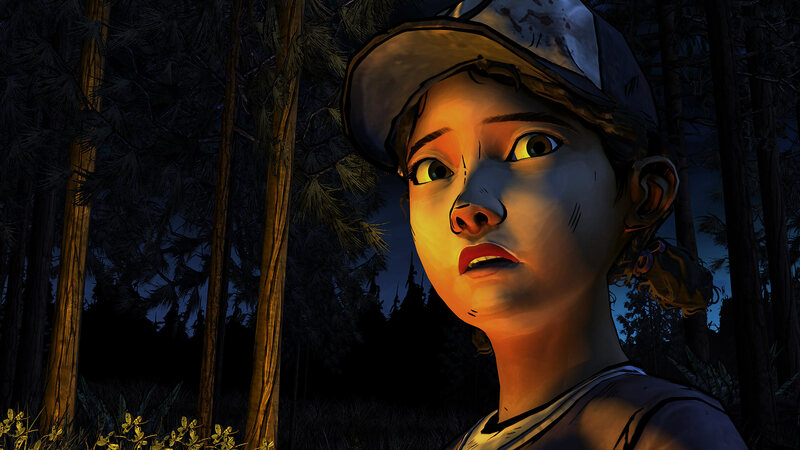 However with May fast approaching Telltale are cutting it close. Will gamers be treated to a surprise Wednesday release on April 25 or perhaps another Friday release for XBLA? Each episode is said to be priced at 400 MSP and are expected to release on a monthly basis. Those planning on picking up all five episodes are likely to need 2000 MSP in total.